The Sons Of Liberty - They’re Going After Your Guns, Again! What Did Your Forefathers Teach You to Do? It’s Time to Resist! 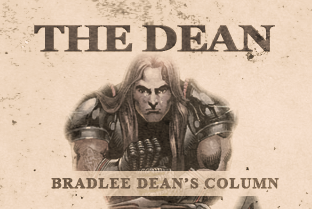 Home - The Dean-They’re Going After Your Guns, Again! What Did Your Forefathers Teach You to Do? It’s Time to Resist! Back to the time when bullies finally figured out that the people were no longer going to take their authoritative rebellious and oppressive methods... No, wait a second, I will let Flick give you a powerful lesson from a movie back in 1998 called “A Bugs Life ” (Matthew 18:3).